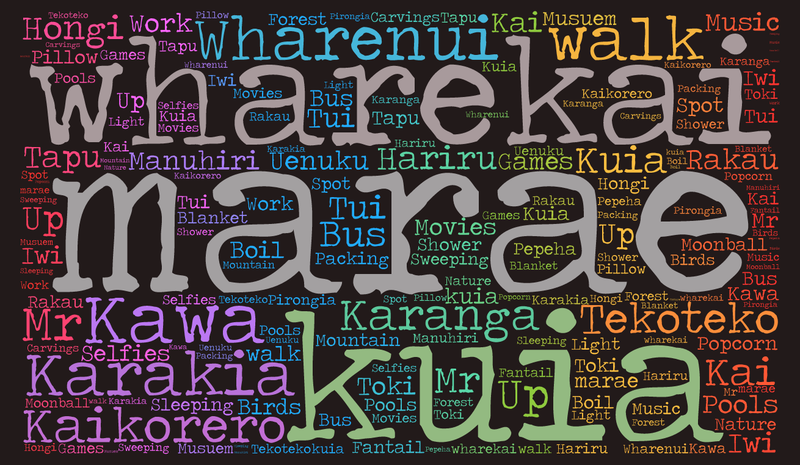 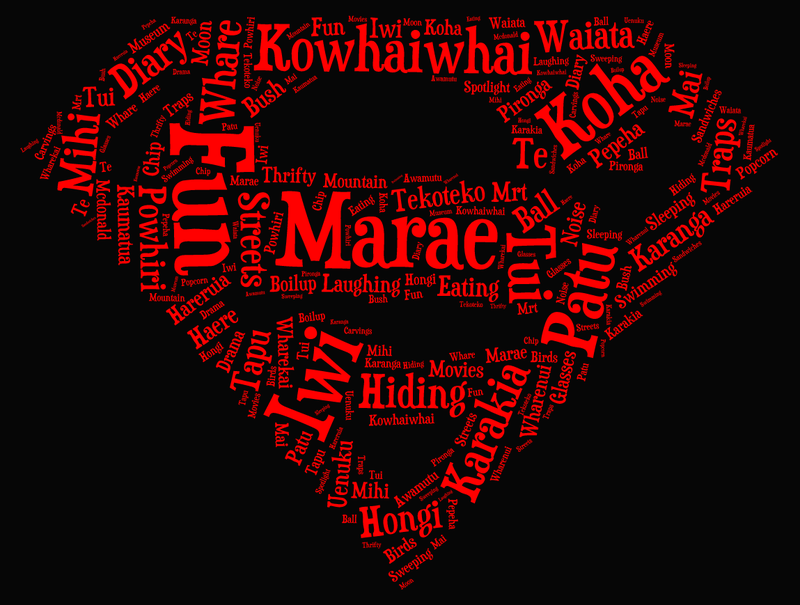 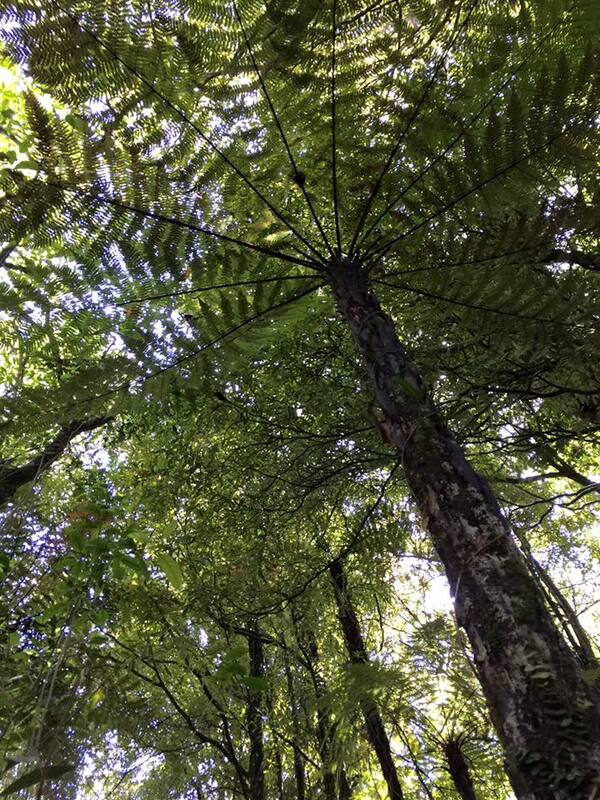 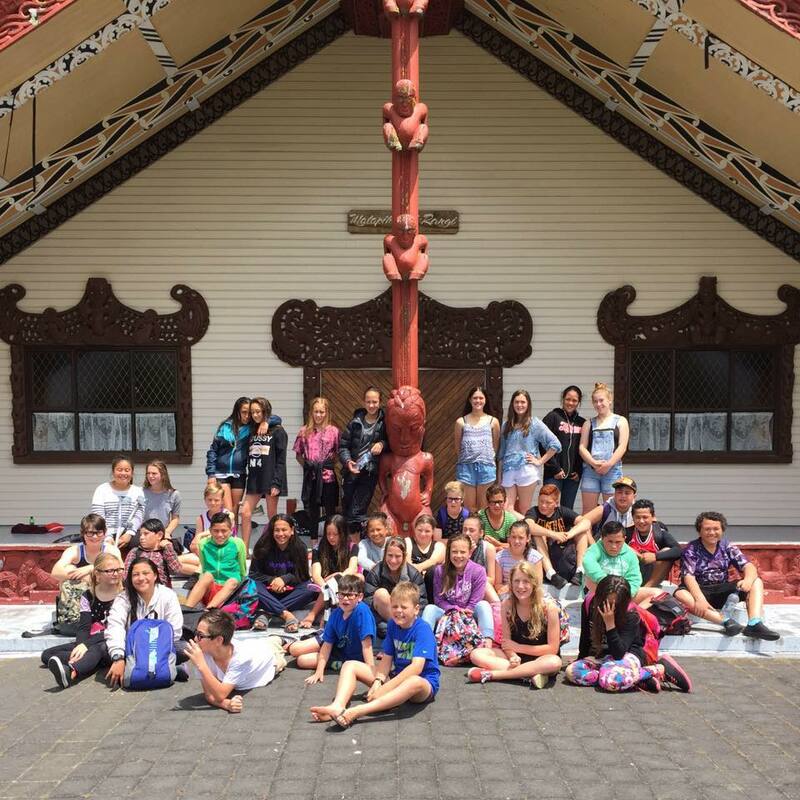 At the end of November every year, Room 10 spend two nights at our local Marae - Papa O Te Aroha. 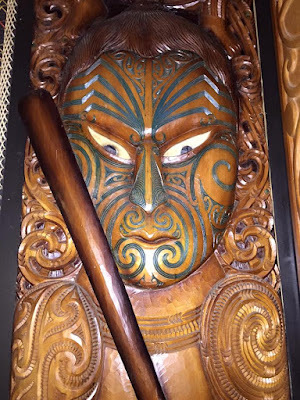 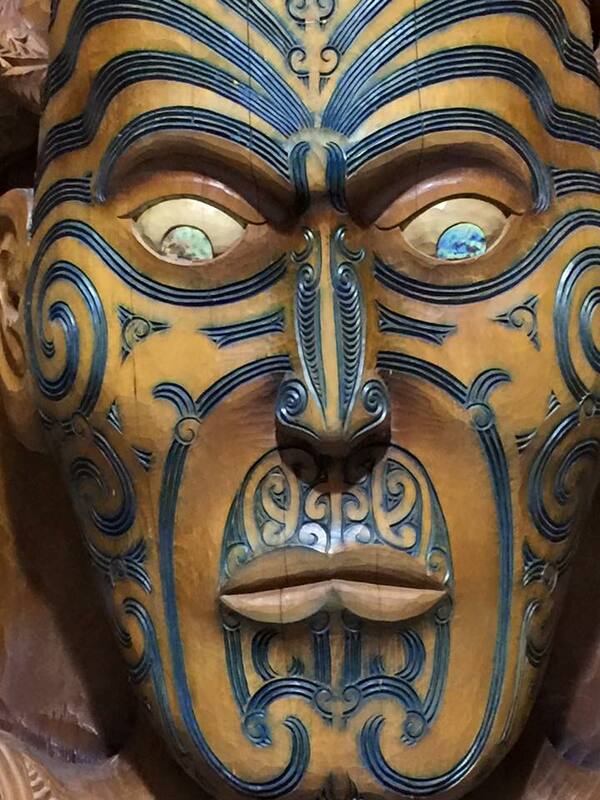 This is always a special time for the class - a good way to learn about the marae; to take part in a powhiri, find out some of the stories the carvings tell and to explore examples of culture and heritage- the kowhaiwhai and tukutuku panels. 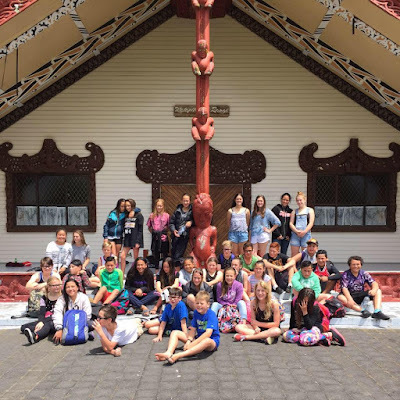 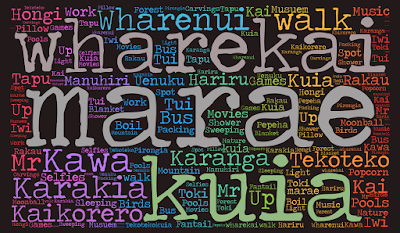 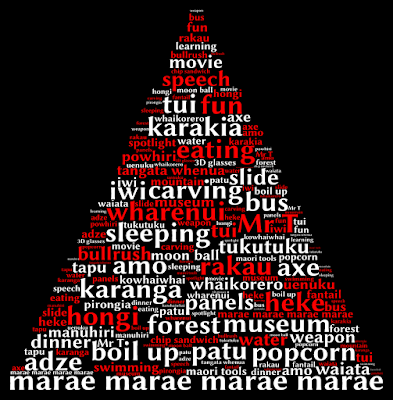 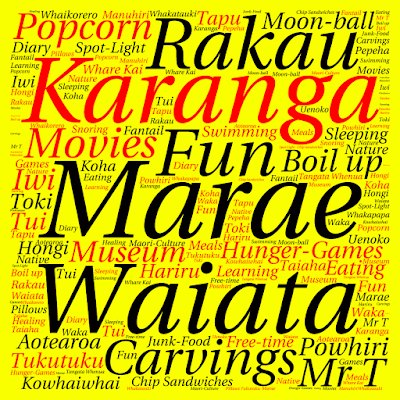 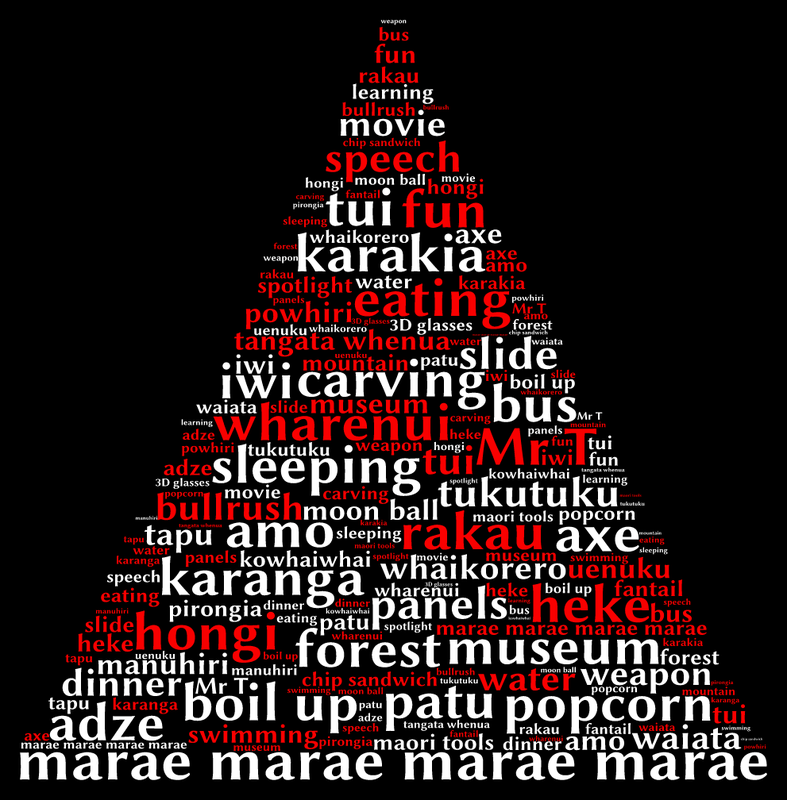 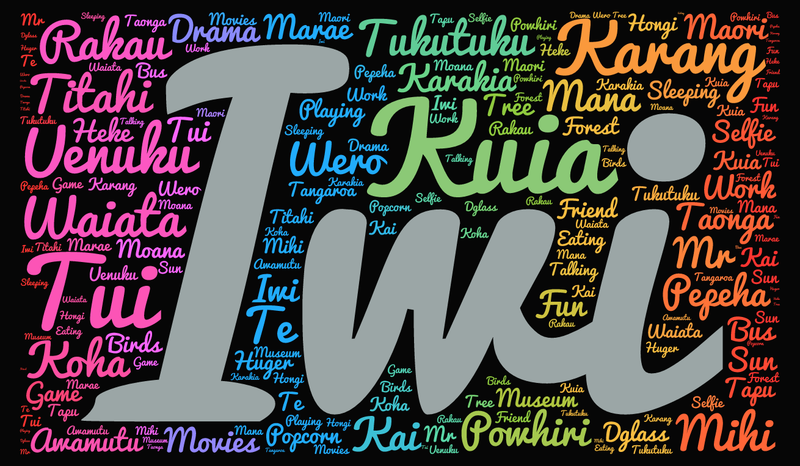 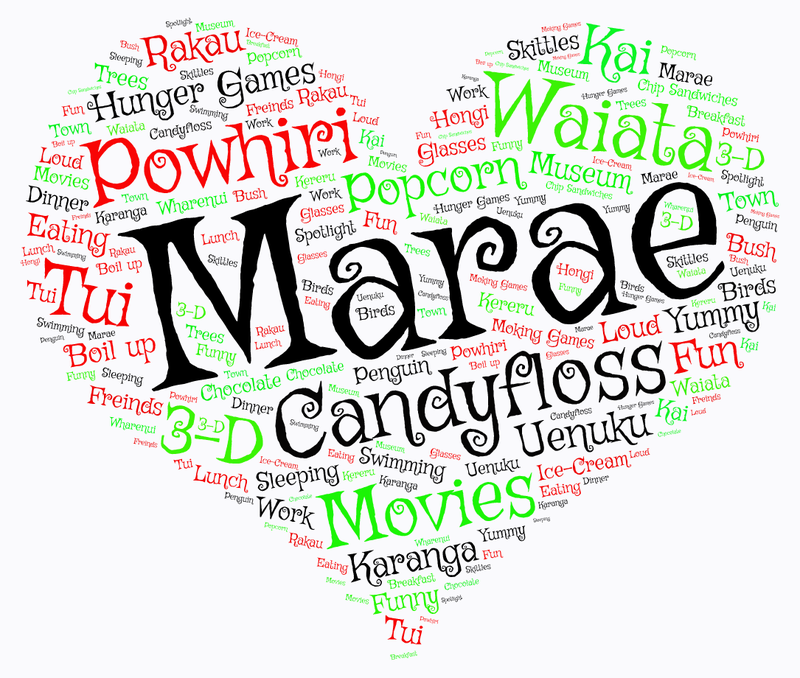 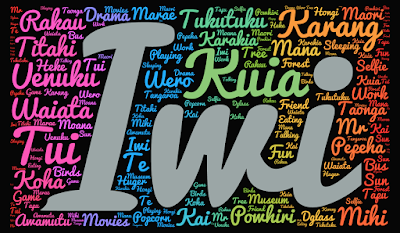 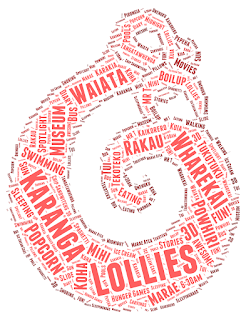 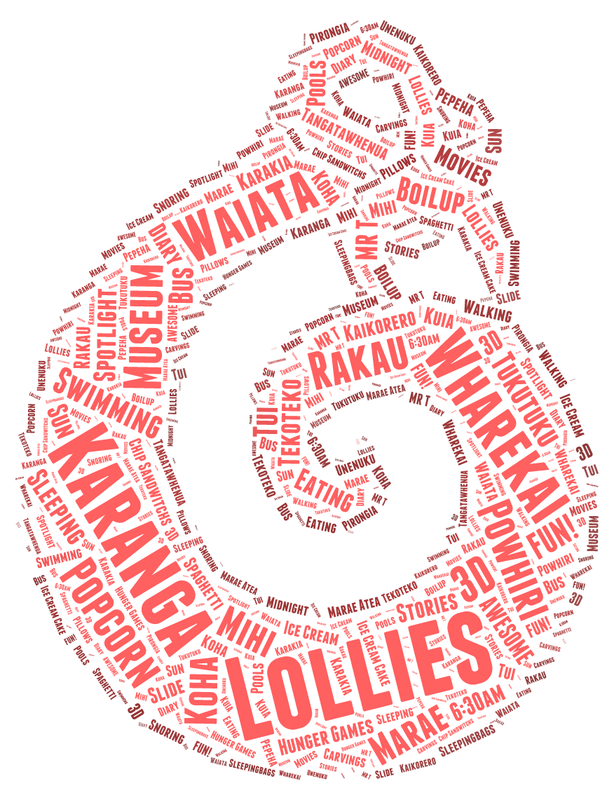 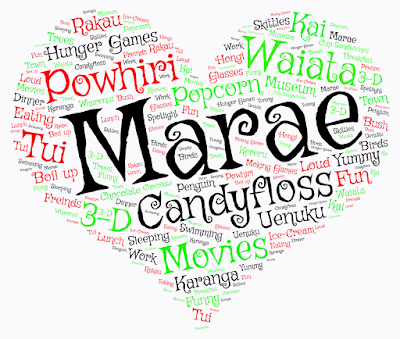 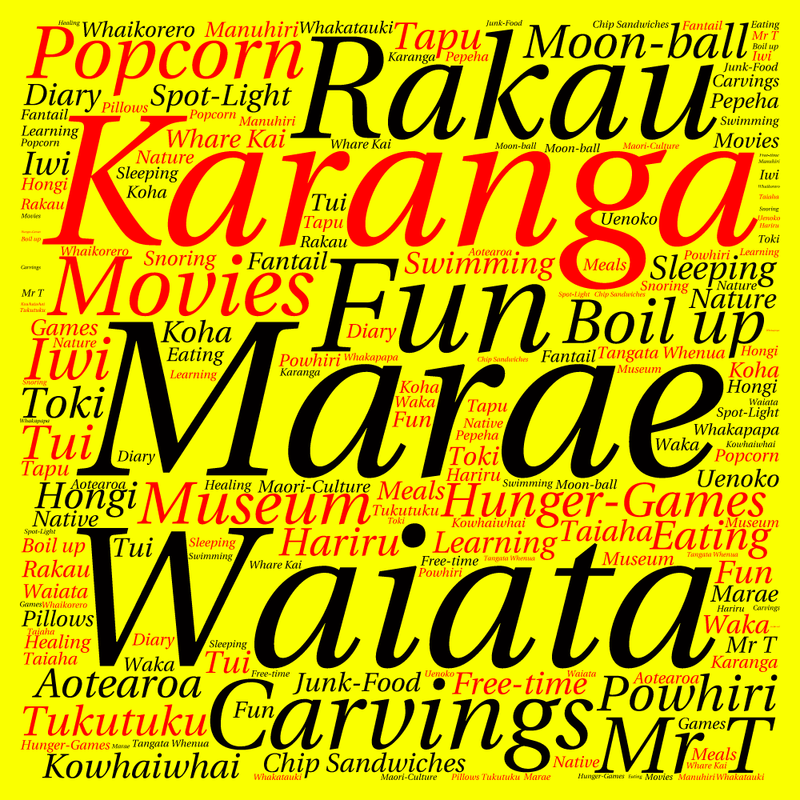 The class spend time together, take part in the educational programme at the Te Awamutu Museum, go to the movies and walk back to the marae late at night and then play spotlight.